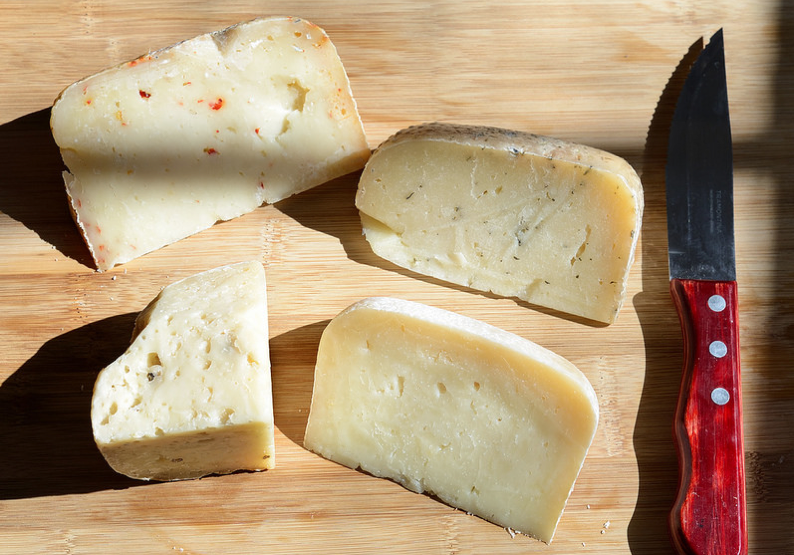 A few months ago I was fortunate enough to taste some amazing pecorino from Alberta and speak to Rhonda Headon the cheese maker who trained in Tuscany to bring the recipe back home where she began her business The Cheesiry. If you’d like to try some of the cheese you can have it shipped from the Cheesiry by contacting them and for now–read my piece about Rhonda for the Globe and Mail. Enjoy!